Neuman, J. & Turčová, I. (Eds.). (2004). 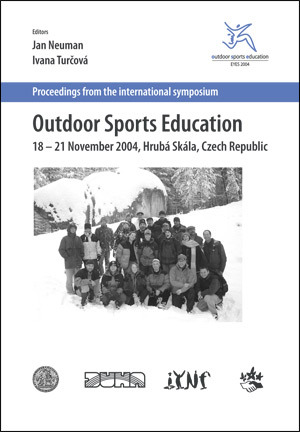 Proceedings from the international symposium Outdoor Sports Education, 18-21 November 2004, Hrubá Skála, Czech Republic. Praha: Duha. ISBN 80-903577-1-7.